Our rooms improve your eyesight. 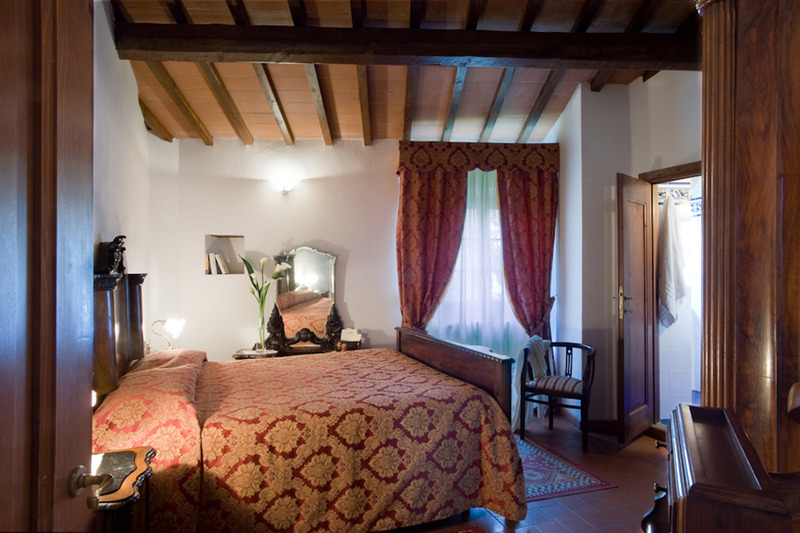 Classic Double Rooms are available with either double or single beds. 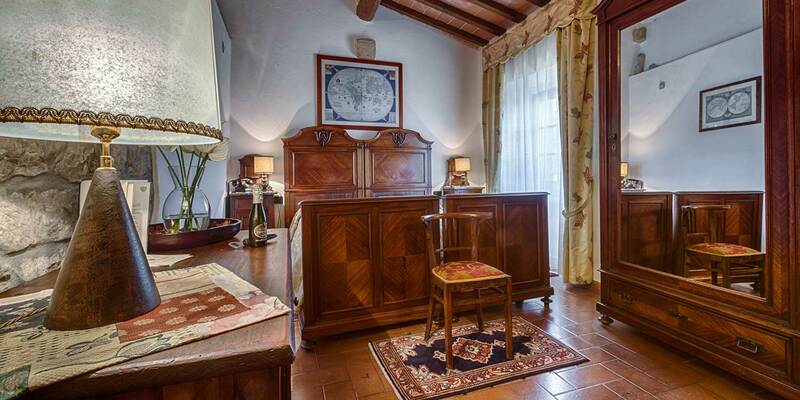 These rooms are decorated with warm colored fabrics that harmoniously match antique furnishings. Room measurements vary from 30 to 35 sqm. (325 sqft to 376 sqft). The bathrooms, equipped with a bathtub or shower, are tiled with the artistic ceramics of the “Antica Manifattura Chini” in Borgo San Lorenzo.